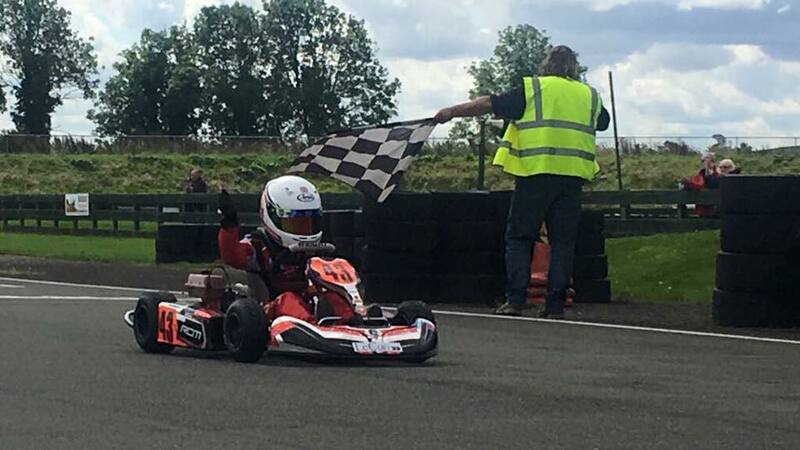 Archie Clark dominates the MSA Bambino series to take title! 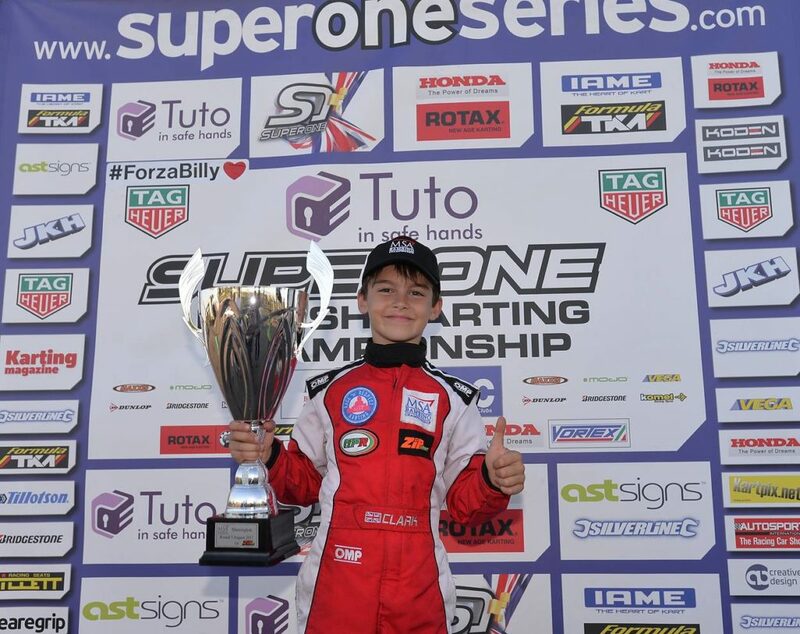 We are delighted to announce that Archie Clark has been crowned the 2017 MSA Bambino Champion. Archie Clark produced the most dominaint performance ever produced in the MSA Bambino series. 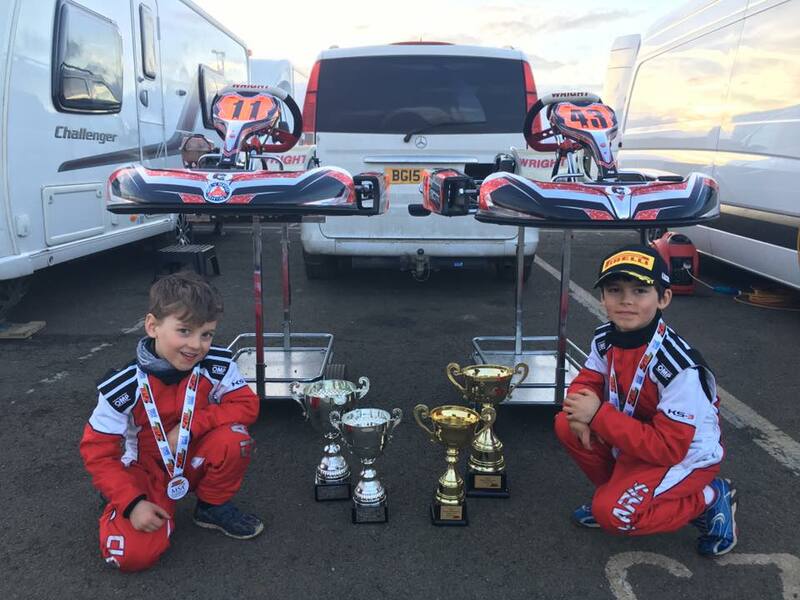 A huge congratulation to Archie and all of his family for a truly stand out season in the 2017 which resulted in him tying up the Championship title with a round to spare. We will see if younger brother Ben can keep the MSA title in the family in the upcoming 2018 season. Keeping it in the family: Ben (Left) and Archie (Right). SWRD would also like to congratulate all the other Centaur drivers on the MSA grid all of whom performed superbly in 2017.